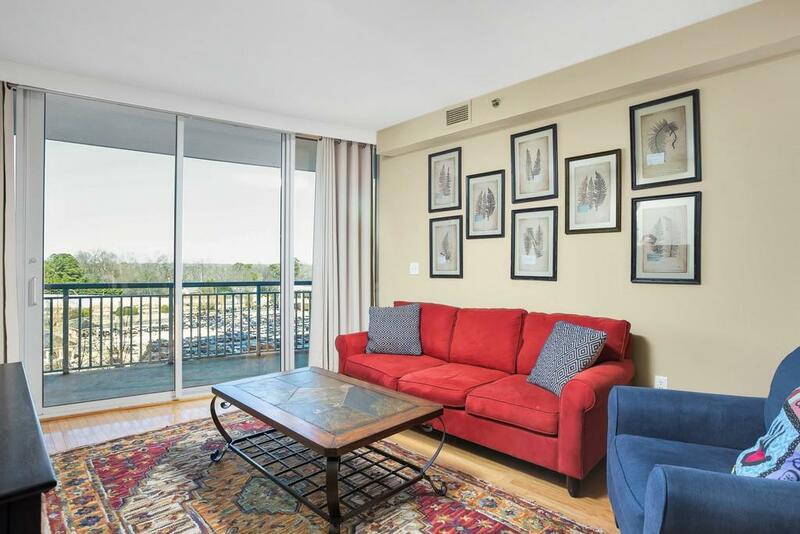 Incredible, well maintained condo in one of the best buildings in Buckhead! 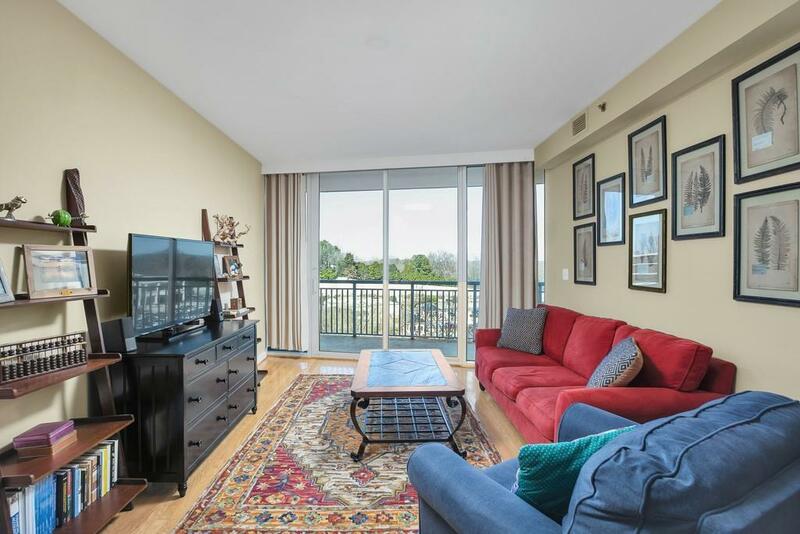 Perfect location, spacious floor plan w/ stainless steel appliances, incl new microwave & fridge, gas stove, granite counters, AND balcony that stretches the entire length of the condo. Live close to everything!! 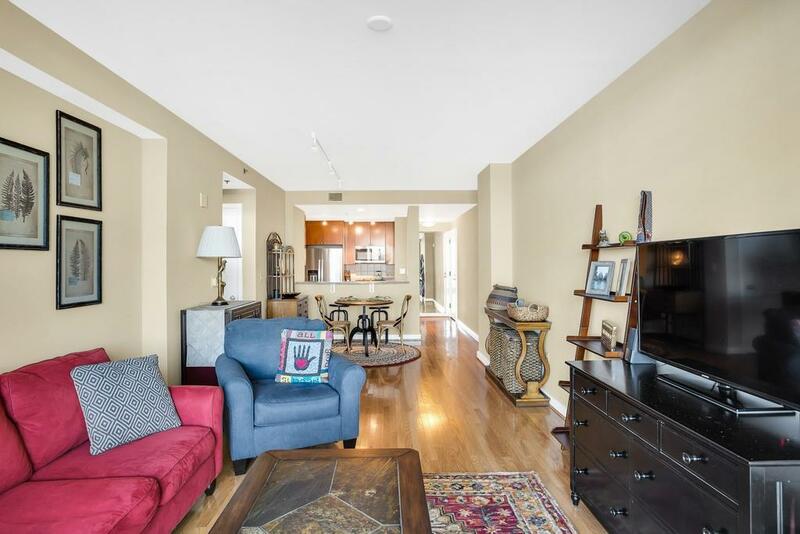 5 star restaurants, shopping, MARTA, PATH 400 & park/pet walk within steps. 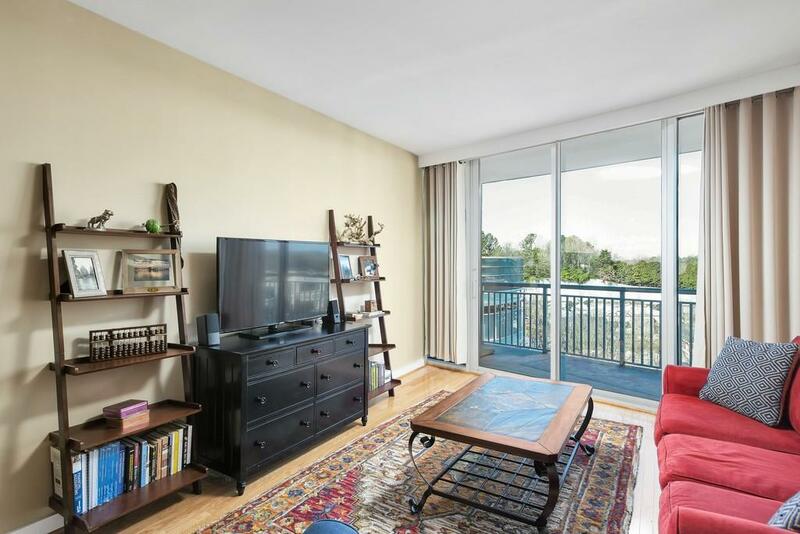 Luxury amenities include: 24 hr Concierge, Doorman, Sky Lounge w/Bartender service at top of building, Guest Suite, Pool Bar in Summer, Spa on main level, Yoga Studio, Salt Water Pool, & Wine Cellar! !